The first week of October has seen a lot of great properties — for sale and for rent — come and go very quickly here at Bushby Property Group. Don’t miss this week’s Top Rentals features for some lovely rental properties. 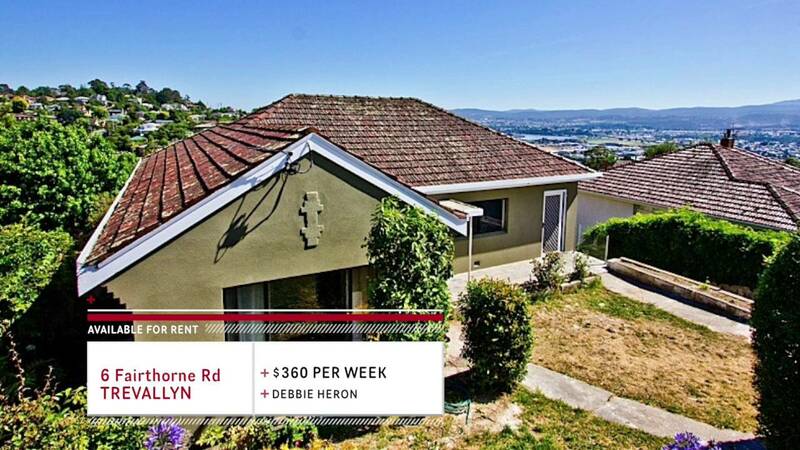 We have properties both within Launceston and also one just outside the city. For more information on this week’s top rentals or any of our other available rental properties, please give our real estate team a call.